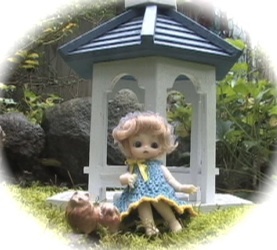 This is the first of two videos on tiny doll face-ups. Another video will be completed hopefully later this week. To see Tiny Face-ups, go HERE. The new Migidoll Reong can now be seen on the website. The site has a notice posted for the sale which will run from October 12 to November 8. Reong is the first of three new heads that will be available. Most of the other styles of heads will be available to pre-order as well. This will be the last time that these resin colors are offered. 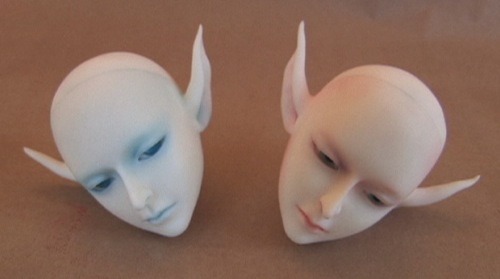 Migidoll is planning to release a doll body and the color of future heads will be Migidoll resin colors. Check out the face-up work of the talented artist Pepstar. The article can be seen HERE.